Popcaan releases two new lyric videos for his two new songs “Wine For Me” and “Firm and Strong” listen below. Popcaan one again links up with Dreskull of Mixpak Records for his latest dancehall banger “Wine For Me.” Mixpak is the producer behind the Unruly Boss upcoming sophomore album Forever, due sometime this summer. “The way you wine girl / Make me haffi stop everything / Me want turn you inna wifey / Pretty little diamond ring,” Poppy spits. 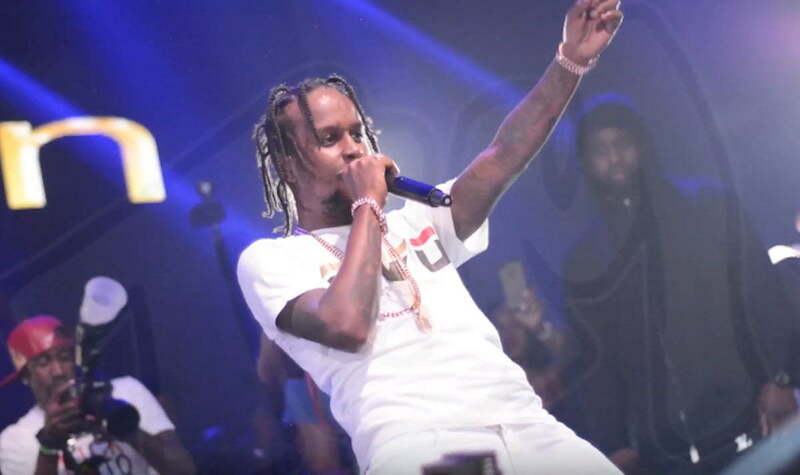 Popcaan has been steadily releasing new material from his upcoming album. “Wine For Me” is the second single off the project to hit the airwaves in the last couple of weeks after dropping “Body So Good.” The dancehall hitmaker showcases his catchy melodies over a bouncy beat while reminding us why he has been one of the leading acts in this generation of dancehall music. Listen to the new single “Wine For Me” below.